Imagine Florence, Italy in the late sixteenth century. A city in love with art, Florence teemed with color, science, and awe-inspiring paintings. Italian Baroque: Paintings from the Haukohl Family Collection invites you to feel the period come alive as you immerse yourself in more than 20 breathtaking paintings. Intensified by deep, rich color and the brilliant use of shadows, each dramatic work is enveloped by a finely detailed golden frame. This historic exhibition continues at neighboring arte italia, where educational and sculptural components complete the Baroque experience. 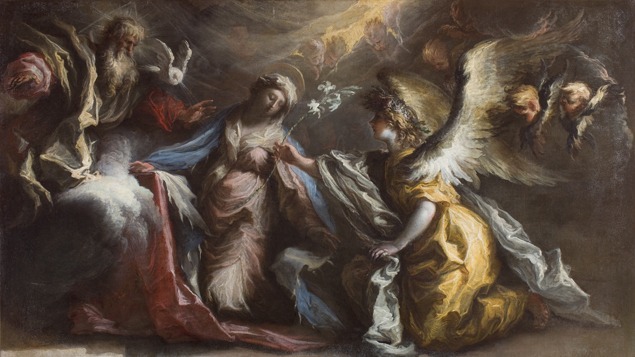 Made possible by Sir Mark Fehrs Haukohl, a patron of the arts who lives in Houston, Texas, the show is drawn from the largest private collection of Florentine Baroque painting in the United States and other countries outside of Italy.